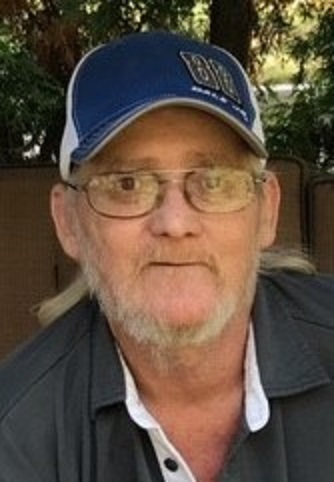 Henry Eugene "Hank" Craft, 56, passed away peacefully on January 17, 2019. He was born on February 19, 1962 in Warren, Ohio to Henry F. and Mary Craft. He is survived by his son, Dustin Craft; step-son, Luke Devine; mother, Mary Craft: siblings, Sharon (Bruce) Fallot, Pam (Scott) Cadwallder, Marsha (Richard) Mattson, Ken Craft, Chrissy (Butch) Carter and Donella (Steve) Ely; 11 nieces and nephews; several great nieces and nephews, and many extended family members and friends. Hank is preceded in death by his father, Henry Ford Craft, and nephew, Daniel Zwilling.